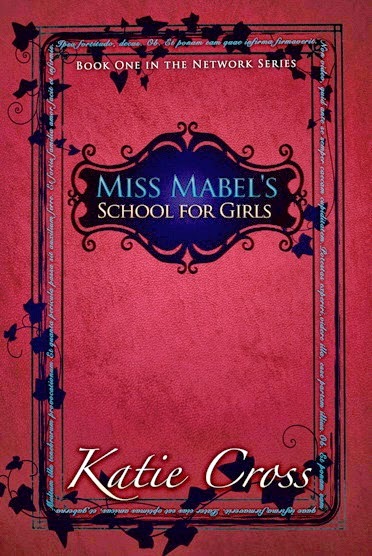 I am so excited to announce that Miss Mabel’s School for Girls by the awesome and talented Katie Cross is finally available. Katie is a great person who is always there to provide kind words of wisdom and inspiration for a fellow blogger in need. Her blog is awesome and so is her personality. I just bought my copy of Miss Mabel’s School for Girls and can’t wait to get stuck in. Very nice blog and review, Murees! Glad you wrote about it. So nice to hear from you! Happy weekend. Deanie - Thank you Deanie. I hope to be blogging more regularly. Have a great week. Katie - Sorry Katie. I got all my info off amazon, but i should have asked you first. I was happy to help.